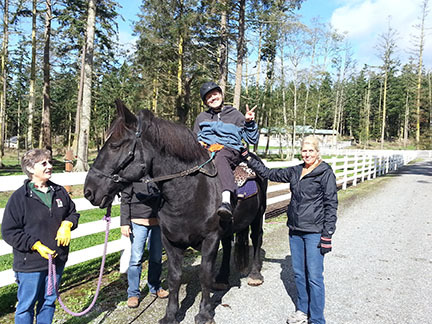 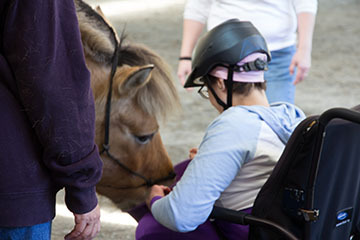 Adaptive Riding lessons offer an individual with “Special Needs” the opportunity to learn individual riding skills while also providing them with numerous physical, emotional, cognitive and psychological benefits. 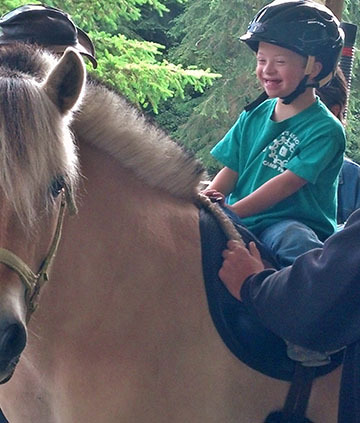 Students will learn to groom and tack their horses, with the help of volunteers. 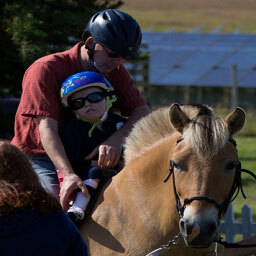 They will then participate in “ground” and “mounted activities and games” tailored specifically to their individual abilities and capabilities. 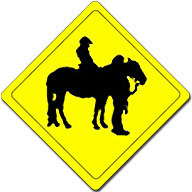 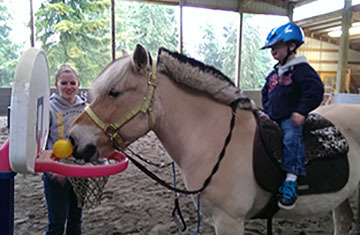 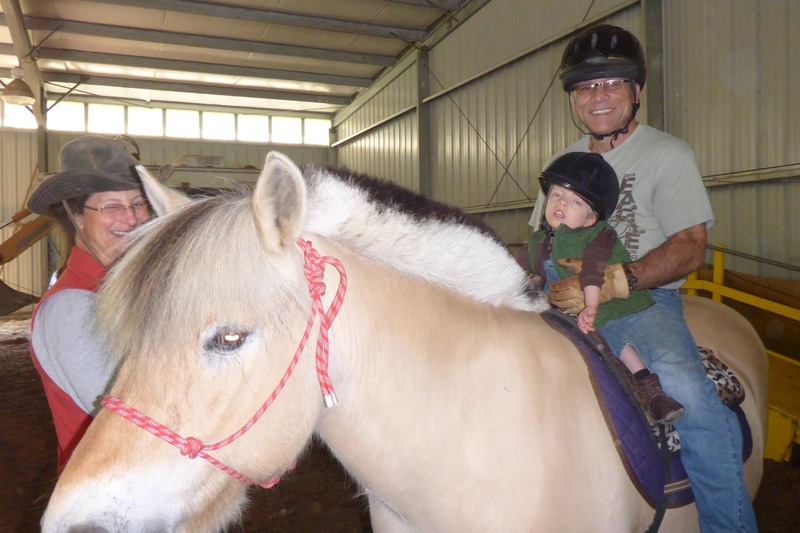 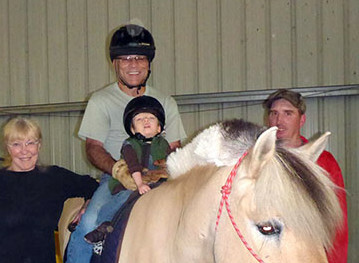 Adaptive Riding lessons are available to children and adults, with Primary Care Physician approval.